It is easy to see why the Renaissance attracts the intellectual historian. It was a period when fundamental changes occurred in Western societies across a wide range of beliefs, religious, scientific, political, historical, and anthropological. Christendom disintegrated and sovereign states emerged. The Catholic Church lost much of its authority and new Protestant churches and sects appeared. Religious divisions and wars led to the first tentative expressions of the need for tolerance and freedom of expression. Educational ideals and practice were transformed. Humanists arose to challenge the hegemony of scholastic culture. Christian culture underwent a major reorientation in its attitude to the pagan culture of Graeco-Roman antiquity. Republicanism and absolutism crystallized into distinct traditions of political thought. Major changes occurred in how Europeans saw and analyzed human nature, the cosmos, and natural processes. The sciences grew less interested in contemplating nature and more interested in controlling it. A New World was discovered full of societies, flora, and fauna utterly unknown to Western learned traditions. The invention of printing – the information revolution of the fifteenth century – altered fundamentally the conditions under which knowledge-workers operated, making possible the collection, collation and analysis of information in ways and on a scale hitherto unimaginable. The sheer volume of new information and the variety of perspectives on offer, the religious quarrels of the time, not to mention the seductive power of ancient thinkers like Cicero and Sextus Empiricus, inevitably led to a resurgence of skepticism and fideism, and pari passu to a new concern with method and the reliability of knowledge. So it is hardly surprising that the intellectual historian views the Renaissance as an extraordinarily well-stocked workshop for the practice of his craft. 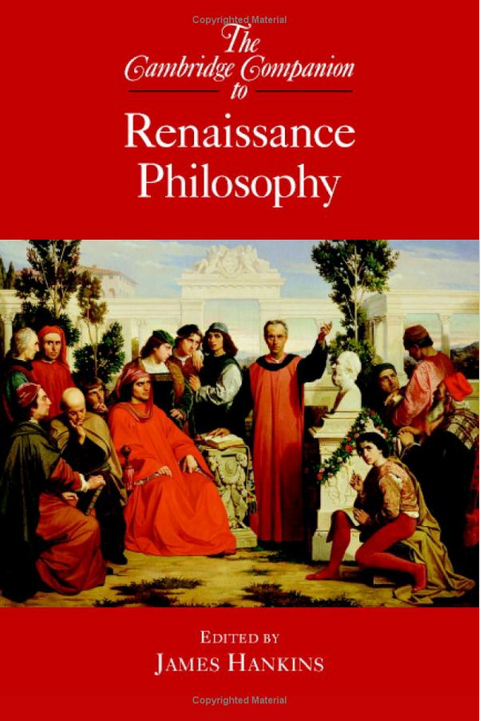 In short, Renaissance philosophy offers many parallels with the philosophy of our own time. In our era too we have seen the fracturing and crisis of authoritative traditions, a new pluralism of philosophical perspectives, an unsettling information revolution, and passionate aspirations to integrate into philosophical discourse the wisdom literature of non-Western traditions. 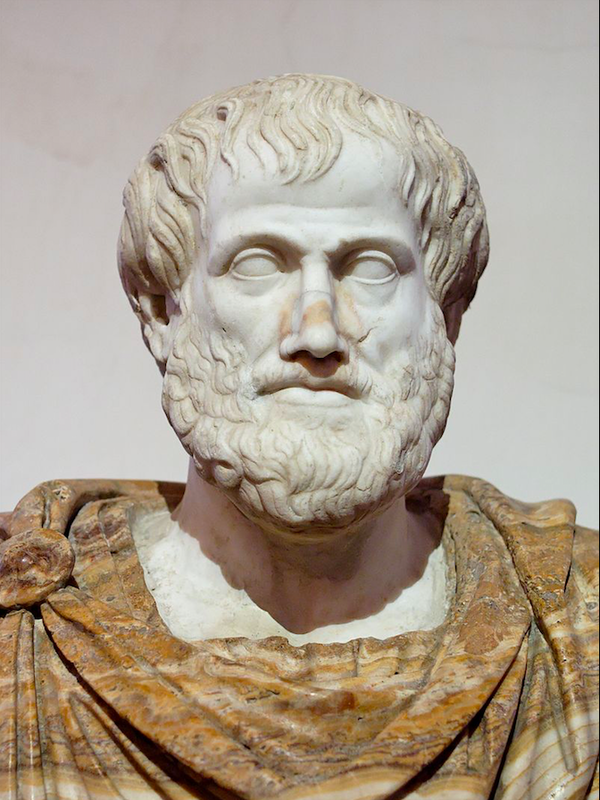 We too have philosophers hostile to system and rigorous demonstration who doubt the possibility of apodictic argument, philosophers who would prefer to see philosophy become a form of psychic therapy or a civil conversation or a form of persuasion and edification. We too have our skeptics and fideists; we too have those who search in philosophy’s past for alternative visions of the philosophical life. We too have philosophers fiercely committed to a wide range of positions on the proper relationship between faith and reason. 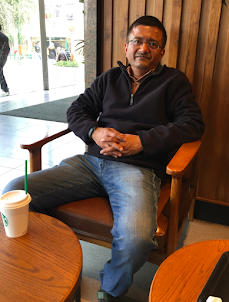 We too have philosophers who aim to influence public deliberation and shape public life. 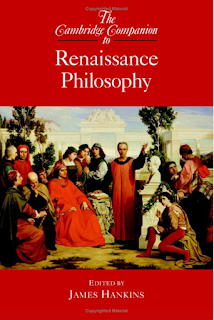 If Renaissance philosophy does not promise the immediate profit of some other periods in the history of thought, if it does not always offer ready-made arguments and insights useful in current academic debates, it nevertheless offers what can be the most revealing insight of all – the insight that comes from looking in a mirror.